Paying for a VPN service with Bitcoin or other cryptocurrencies is one of the safest ways to purchase. Finding a good VPN service that accepts Bitcoin is another matter. Not all VPN services accept Bitcoin or other cryptocurrencies and some that do aren’t the best services either. The process of finding a reliable VPN service that accepts Bitcoin can be lengthy and if you end up with a bad service even costly. 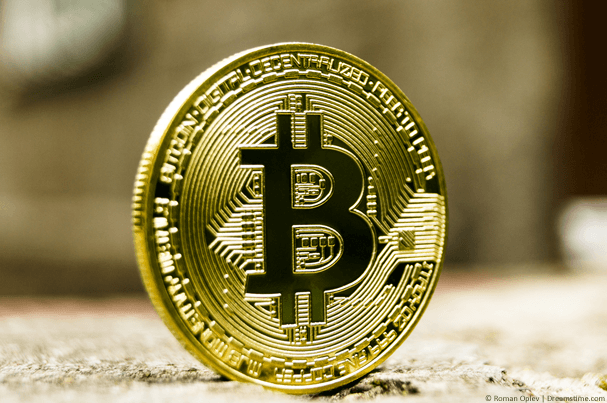 Our favourite VPN service that accepts Bitcoin is ExpressVPN but we’ve been researching other providers to bring you this Top 5 list of VPN services that accept Bitcoin. All that’s left for you to do is choose one of the VPN services below. ExpressVPN is definitely the number 1 choice if you’re looking for a VPN service that accepts Bitcoin. While many services have dropped the payment option due to fluctuations, ExpressVPN continues to proudly accept the cryptocurrency. For your coins you’ll get access to one of the largest VPN networks in the world with VPN servers in over 90 countries. This is a mix of physical VPN servers and virtual locations but all will ensure your privacy remains secure. We really love the fact they have an extensive app collection that makes getting connected quick and painless. Apps are available for Android, iOS, Windows, Mac, Amazon Fire TV, Linux and even select Routers. If all that wasn’t enough then ExpressVPN is registered off-shore in the British Virgin Islands and there’s a huge 30-day money back guarantee. NordVPN is another good provider that accepts Bitcoin and there’s a whole host of unique features that make the service worth checking out. We really liked the double-hop servers and the fact there are specific servers for needs such as P2P, Anti-DDoS and more. The VPN service is registered in Panama which has no data-retention requirements and as such the service claims to store no-logs. Couple this with your Bitcoin payment and you’re about as anonymous as you’re likely to get. There’s a 30-day money back guarantee which also applies to Bitcoin payments which are handled through BitPay. 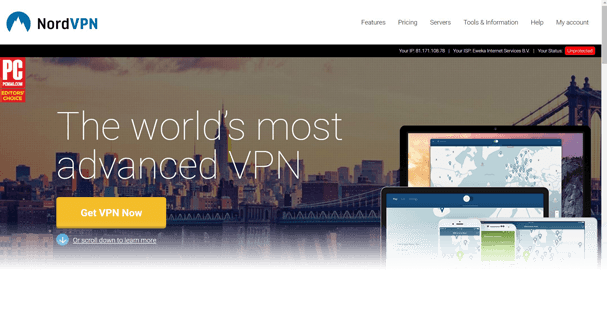 The NordVPN network consists of over 3000 individual servers across more than 60 countries. You’re also able to connect on up to 6 devices at the same time from just the one account. CyberGhost VPN was started by Robert Knapp a self-styled privacy enthusiast who has the word “Freedom” tattooed on his arm. If that isn’t enough belief in a free and open internet then we don’t know what is. Bitcoin is accepted on the service through BitPay and will gain you access to more than 1000 VPN servers in over 50 countries and counting. You can use one account on up to 5 devices at the same time protecting either your entire family or arsenal of devices from desktops to laptops and mobiles to tablets. CyberGhost VPN claims to store zero logs of what you do while connected to their service and there are apps for Android, iOS, Windows and Mac which make getting connected a breeze. If you’re a beginner you’ll appreciate the helpful software which points you in the right direction for the correct server for your needs. VPN.ac is the best VPN service for paying with Bitcoin that you’ve never heard of. There are no flashy adverts for VPN.ac and they don’t shout from the rooftops about their service. However, for us and you that’s great, it means this little gem of a VPN service remains off the radar of the masses. We found them to offer some of the best server speeds in the industry and they’re more reliable than most. 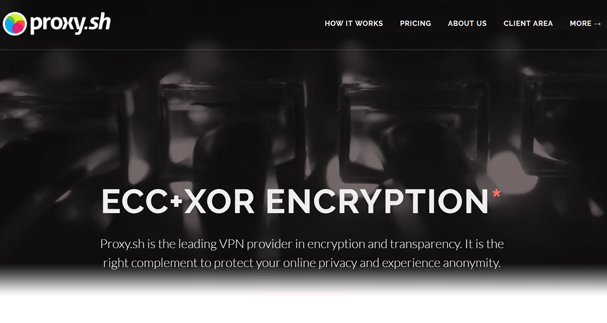 We really like their double-hop VPN servers that pass your data through two locations and the fact they offer advanced encryption options such as Xor and ECC. Couple that with their 4096-bit RSA handshaking key and you can be sure your communications are encrypted well. They accept Bitcoin, although not through Bitpay but on top of that they also accept a whole host of other cryptocurrencies including Litecoin, Ethereum, Bitcoin Cash, Dash, Dogecoin, Monero & Ripple, plus more. If you’re looking for a VPN service that accepts Bitcoin and has a host of advanced security features then take a look at Proxy.sh. As well as having some of the most advanced encryption available they have additional security features such as a Warrant Canary and Transparency Policy that offers further security outside of the VPN package. As well as accepting Bitcoin via BitPay, Proxy.sh also accept CoinPayments which allows up to 125 different coin payments to be used to pay for the service. The service offers a range of packages for different needs with servers in up to 57 countries across the world. If you don’t need such large access then you can pick-up a cheaper package with fewer server locations. Choosing a VPN service that accepts Bitcoin payments is not much different from choosing a VPN service that accepts other payment methods. The only difference is there are far fewer VPN services that accept Bitcoin and other cryptocurrencies than there are that accept more mainstream payment types such as Paypal or Creditcard. With that said it means there is a smaller pool of VPN services to choose from meaning the quality of those services can be lacking. It’s important to consult an updated guide such as this one for 2018 because the quality of VPN services can change frequently. A service that was good in 2017 may no longer be any good in 2018. We’ve tried and tested the five services above and not only do they accept Bitcoin but they’re also five of the best VPN providers available regardless of accepting Bitcoin. The price of Bitcoin is ever fluctuating so depending on when you buy depends in theory how much you’ll pay. If you bought Bitcoin a long time ago then you’ll now be able to pick up a VPN service for next to nothing. However, if you’re a more recent buyer then you’ll be paying a premium. There is really no way to determine how long you should subscribe for. We recommend signing up for a year or longer because the biggest savings are possible and the cost can be 50% less than paying on a monthly basis. At the time of writing this article Bitcoin has recently reached unprecedented highs only to crash down to 50% less of the value. It’s anyone’s guess what will happen in the future so it’s really for you to decide how long you’ll need the VPN service. Traditional payment systems such as Paypal, Credit Card and others are linked to your personal details. You often need to complete a security procedure linked to your personal identity to get access to those traditional payment systems. Most VPN services will retain billing information which could in theory be used by authorities to link your payment to your personal identity. Bitcoin requires no such checks and while nothing is 100% anonymous it’s an extra layer of protection against releasing your personal details. Services like Proxy.sh can be changed to token access which means there are no account details stored and if using Bitcoin it additionally means there are no financial details linked to your personal identity stored either. While there is never any 100% anonymity on the internet, paying for a VPN service with Bitcoin along with using the VPN service is probably the best protection level you can achieve. Choosing a good VPN that accepts Bitcoin payments can be time-consuming. In this guide we’ve rounded up five of the Best VPN services that also accept payment via Bitcoin. So not only will you be getting a VPN service you can rely on but you’ll also be safe in the knowledge you’ve paid using one of the most anonymous possible methods. It’s worth remembering even if paying with Bitcoin and using a VPN you can never guarantee 100% anonymity. However by using Bitcoin you’re taking the best possible steps to protect your privacy and get the closest to 100% anonymity as possible. All you need to do now is choose one of the five above or click the button below to get our recommended provider.